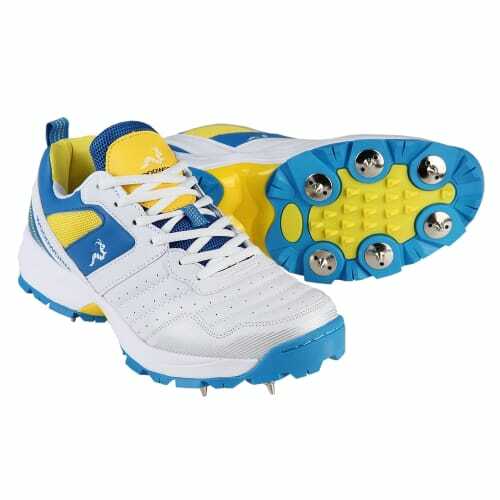 One of the leading brands in cricket equipment has just released their new line of exclusive cricket footwear – The Woodworm Pro Select Cricket Shoes. 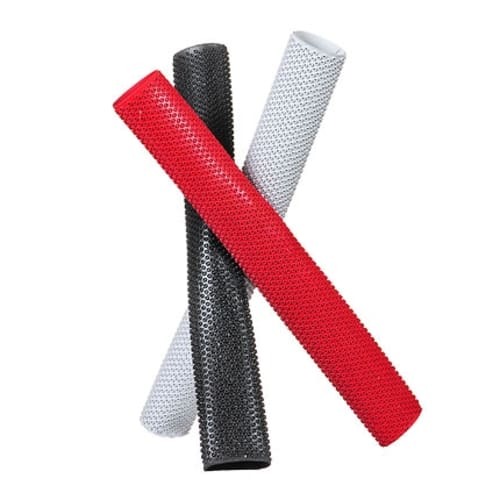 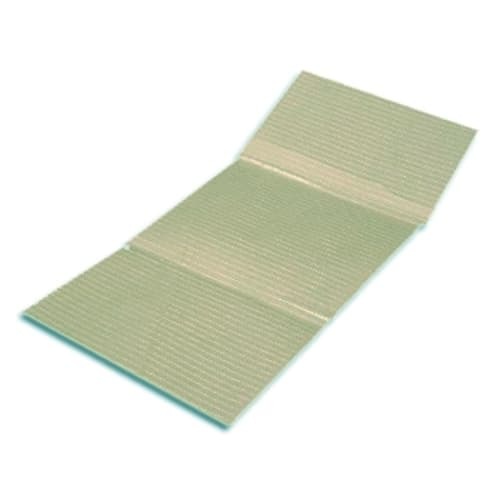 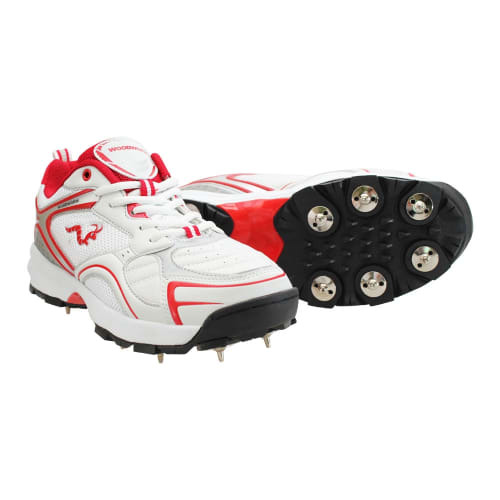 These soft spikes are ideal for use on artificial wickets or indoor practice, or if you will be playing on very hard ground. 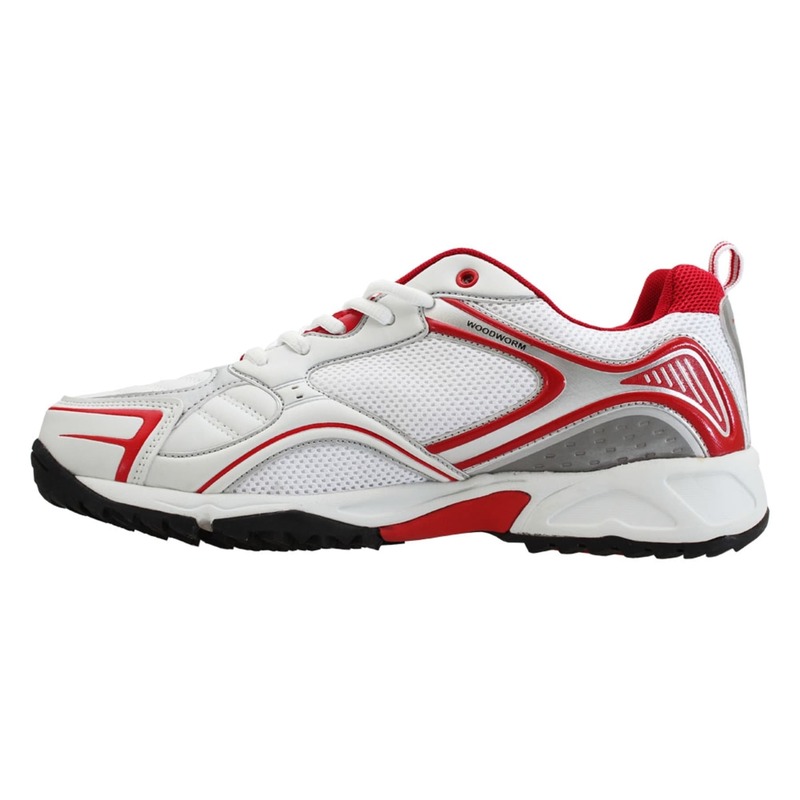 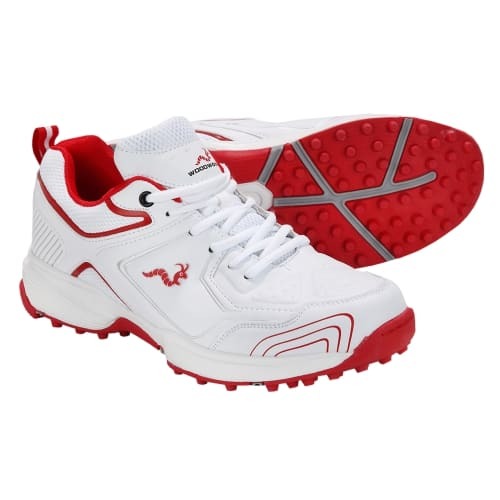 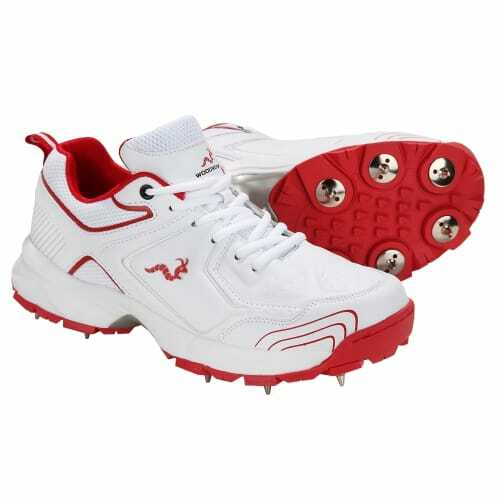 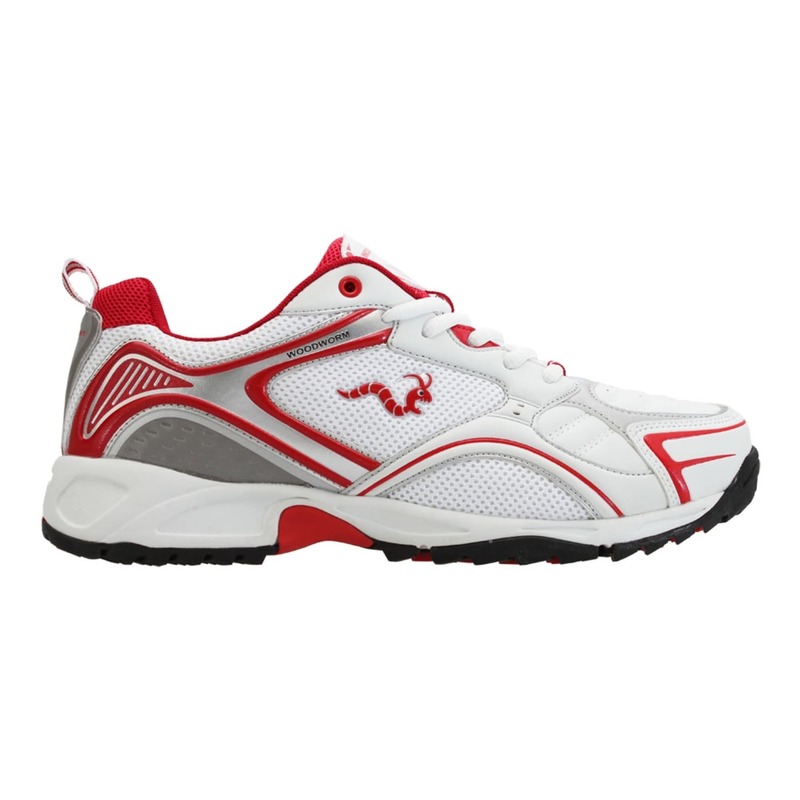 With a technically advanced design based upon the mantra of balance, stability and comfort – these stylish cricket shoes feature a foot support system that will maximize performance and mobility on the field. 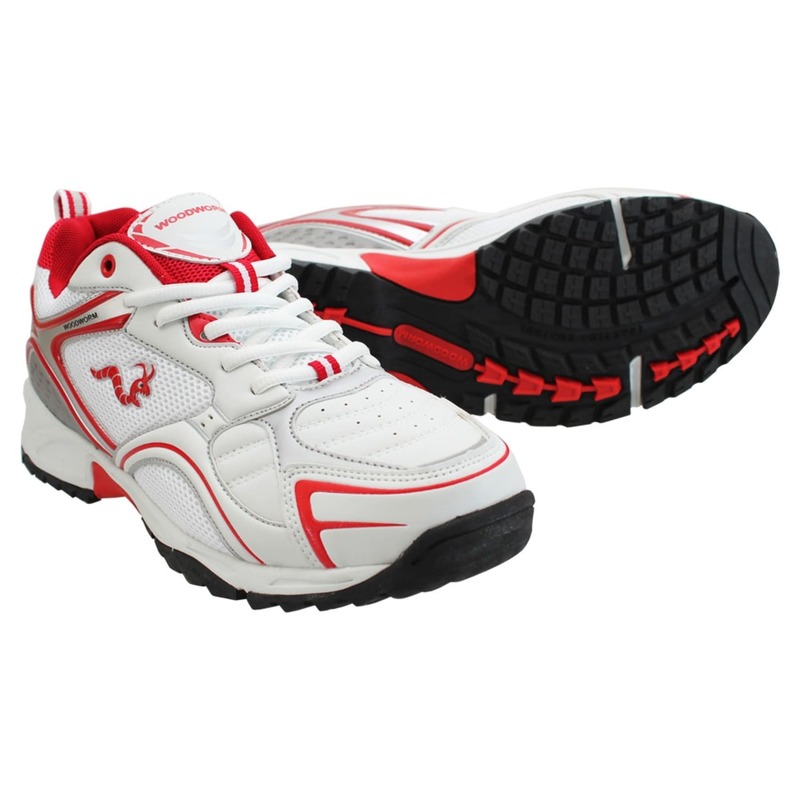 The dual density EVA midsoles provides superior shock absorption, combining with the removable inner footbed and thermo plastic counter support to give ultimate arch, sole and heel protection. 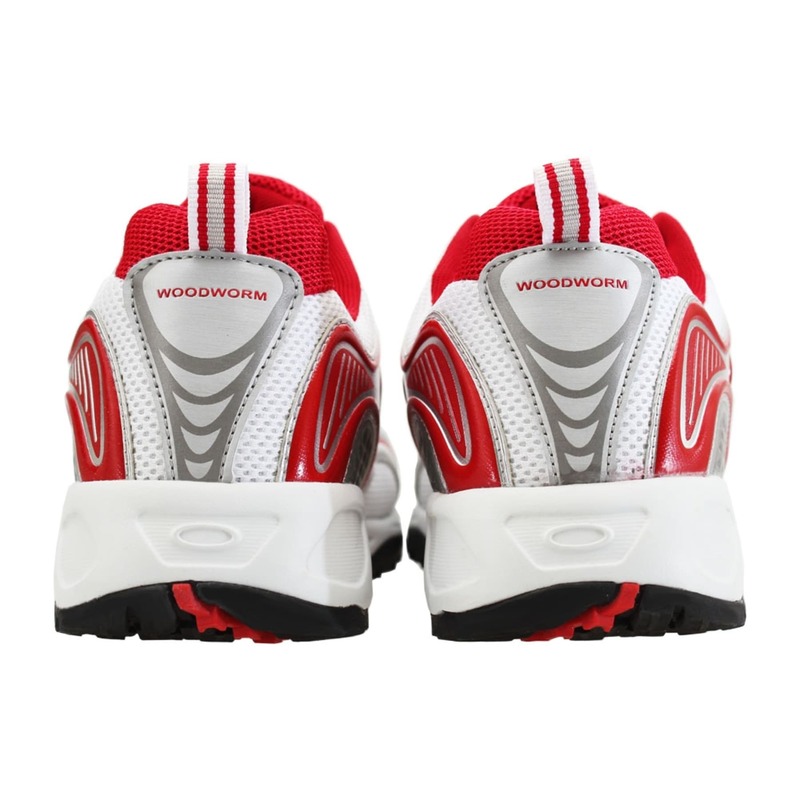 Inspired by the ease and comfort of a running shoe, the lightweight mesh uppers allow feet to breathe while retaining the highest amount of flexibility throughout all your innings.